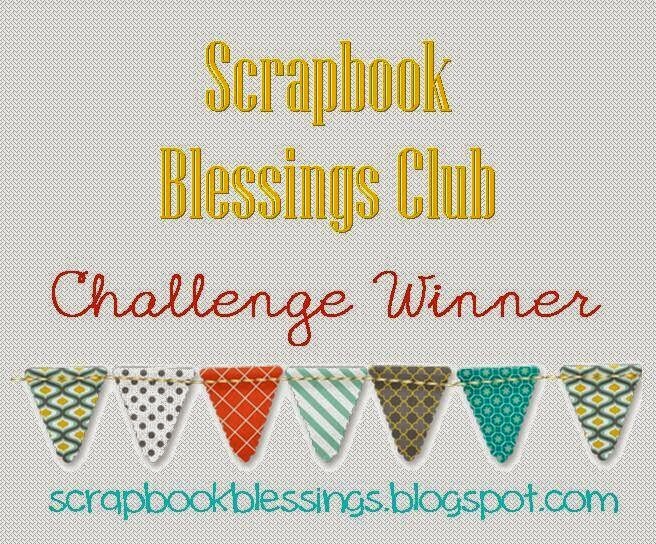 Disney Girl: Scrapbook Blessings Club Challenge #14 "Punches Galore"
Scrapbook Blessings Club Challenge #14 "Punches Galore"
Hello Crafty and Disney Friends! I hope that you are enjoying your weekend. 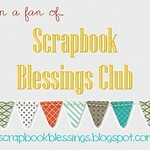 Today starts a brand new challenge, *Punches Galore, over at Scrapbook Blessings Club. The design team is sharing with you all kinds of things that you can do with your punches. If you are like me I am sure that you have punches that you have not used in years if ever. Well dust them off and join in on the challenge. 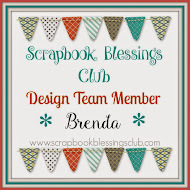 All of us over at Scrapbook Blessings Club would love to see what you create. Before I show you my "Punches Galore" card I must share a tip with you......When using glitter be sure to sprinkle it several inches above your paper. This way it will be more evenly distributed and not end up all in one spot. This works especially well when using glitter with Journey Glaze or Glossy Accents. -Journey Glaze by Fun Stampers Journey was used on the pitcher. While the glaze was wet I sprinkled Extra Fine Glitter by Recollections on it. Thanks so much for stopping by. Be sure to hop around and see what the rest of the Design Team has created. Don't forget to link up to the "Punch Out" challenge. I am looking forward to seeing what you create. 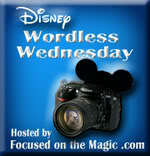 Have a magical day!! Too cute Brenda & I LOVE that punch you used! You're such a perfect fit for this team...congrats again Hun!!! Beautifully colored image. 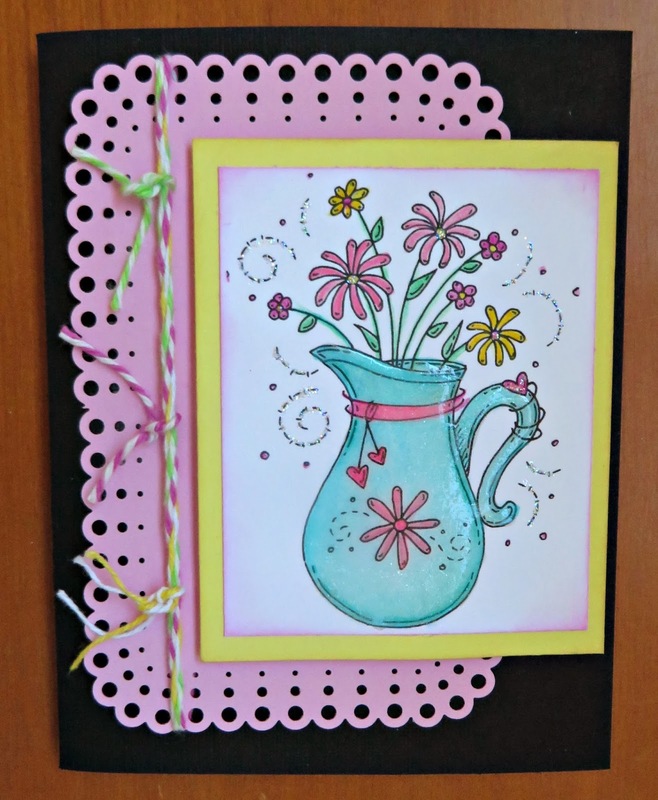 I like how you used the punch and love how your glitter looks on your card. I am terrible with glitter. I can make a great card and then ruin it with glitter! I am just not good at applying it, I guess. Very cute ,love the image sparkles. Such a fabulous card. You've really done a great job with coloring the image. I do love Meljen's images. I haven't gotten any of the punch around the page punches yet. I guess I'm going to have to look into them. BTW. 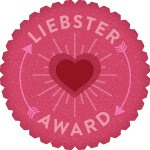 Congrats on being selected to be on the Design Team. 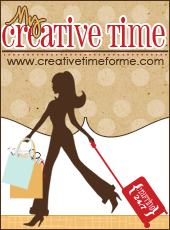 This is such a great opportunity for you. Pretty card. 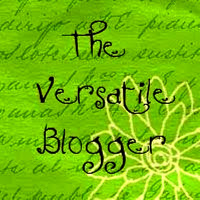 I'm checking out the other blogs now. Always looking for new ways to use my punches. Hugs!